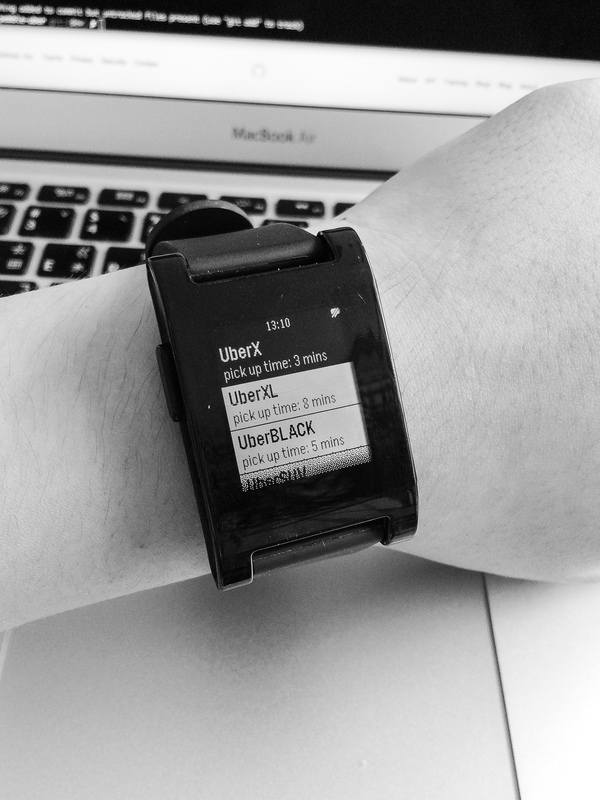 Want to be notified of new releases in imZack/pebble-uber? 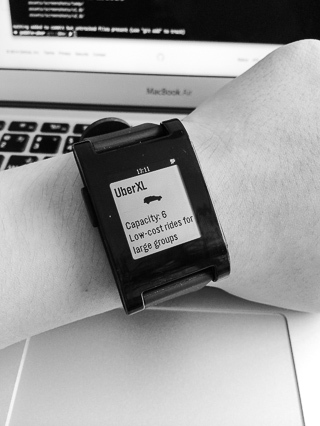 This project is written with PebbleJS on CloudPebble. Just import this repo into your projects!